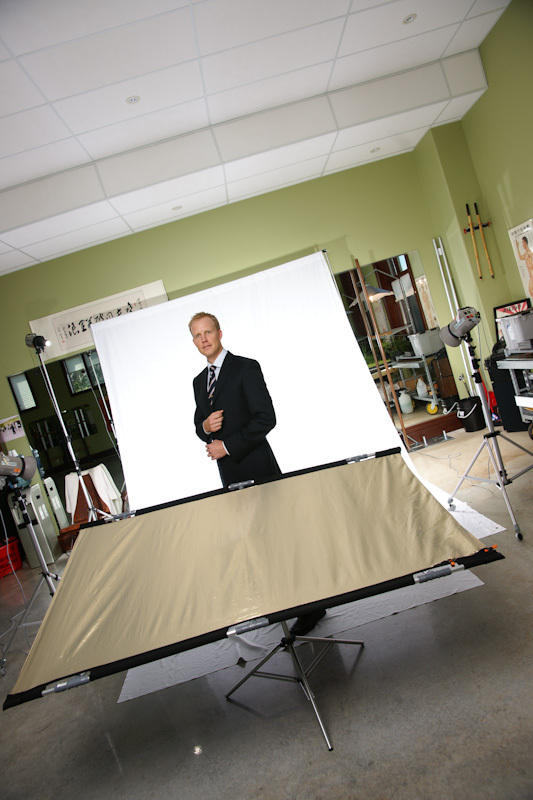 Whether you would like to attend our studio or have your photos taken at another location, we can provide the best of both worlds. 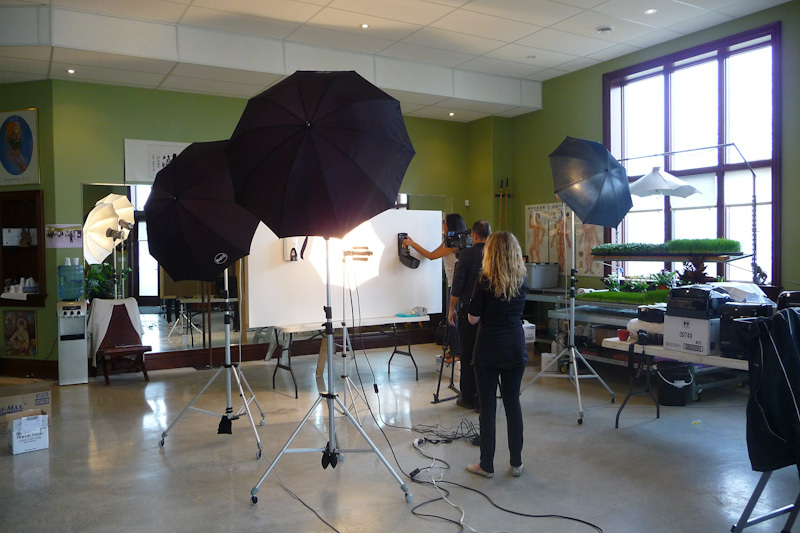 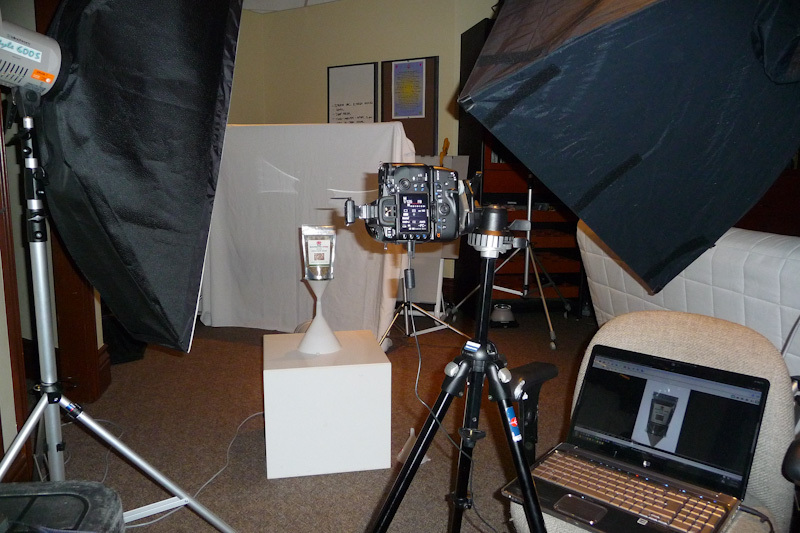 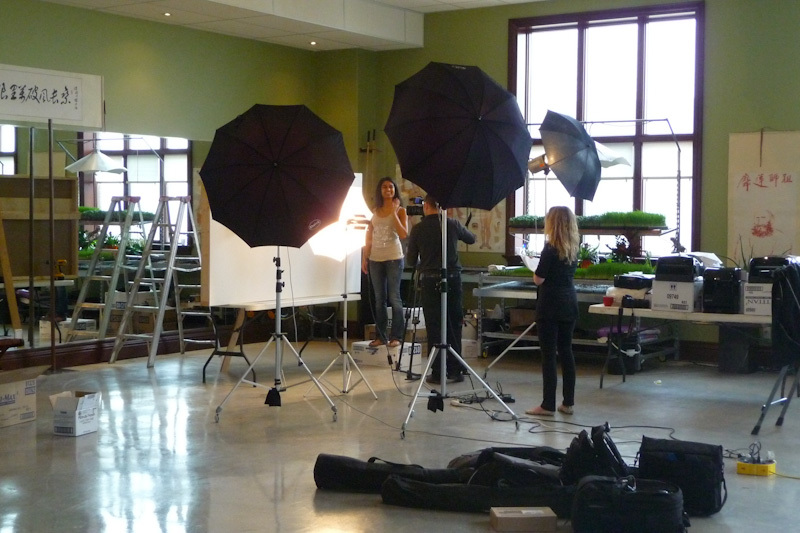 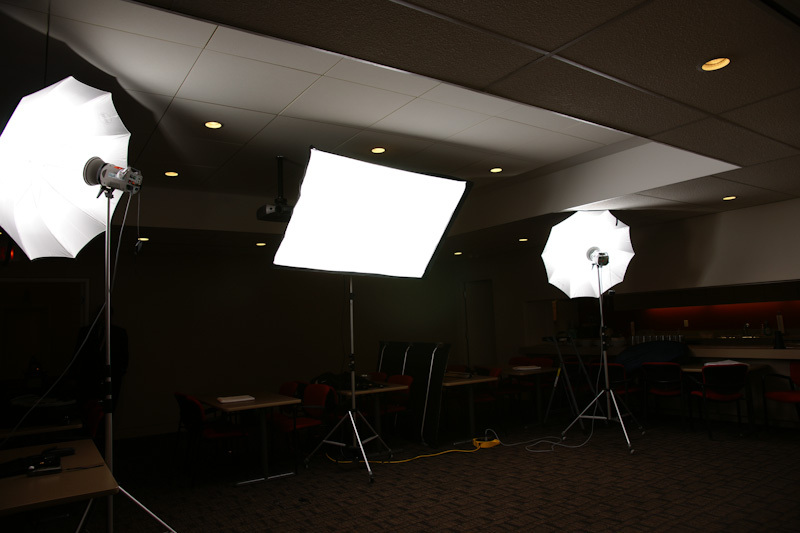 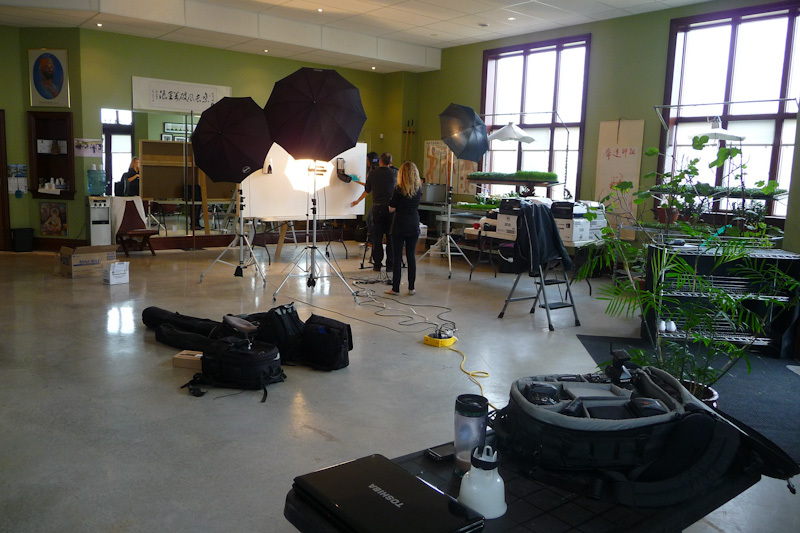 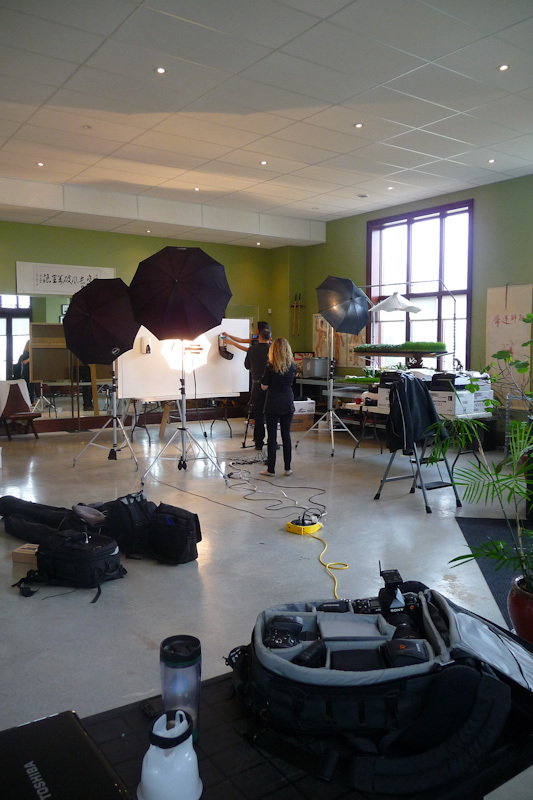 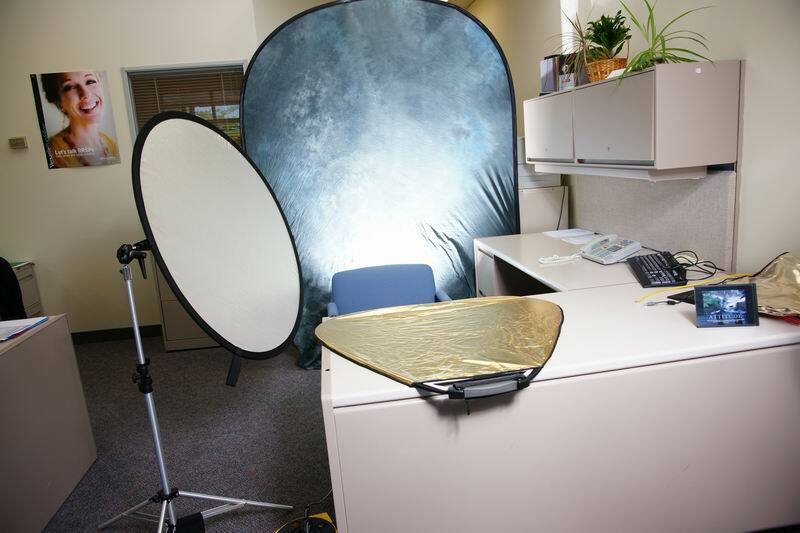 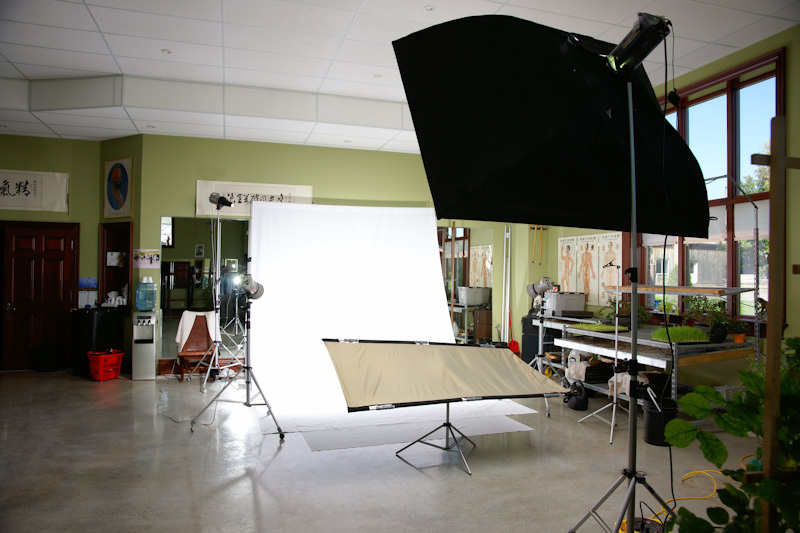 Our studio equipment is completely portable and even utilizes wireless flash technology. 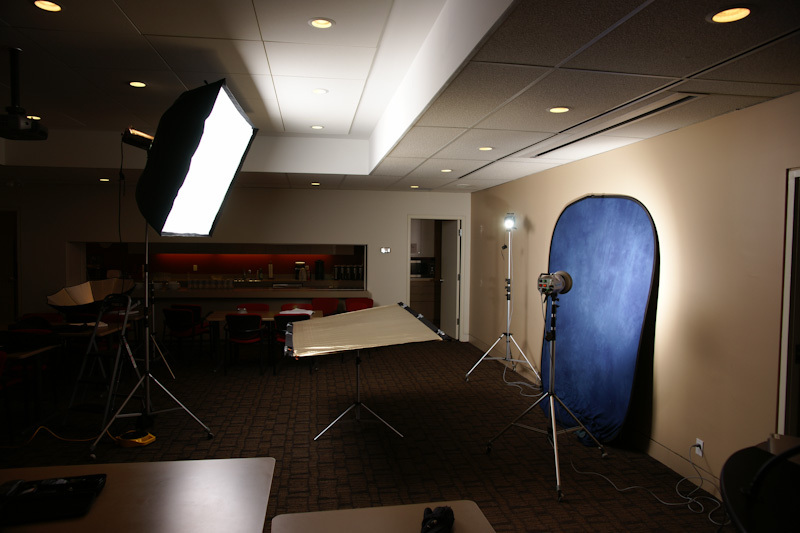 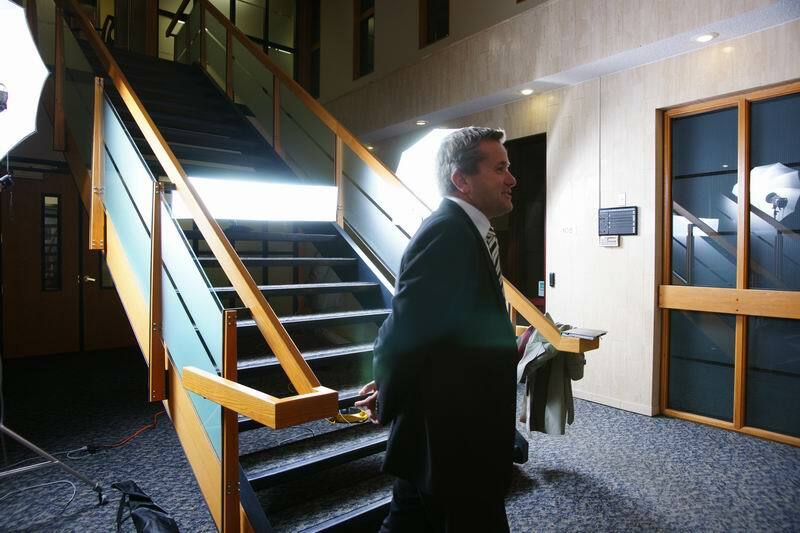 From your front porch, to a business hall to the middle of a field, we can handle it. 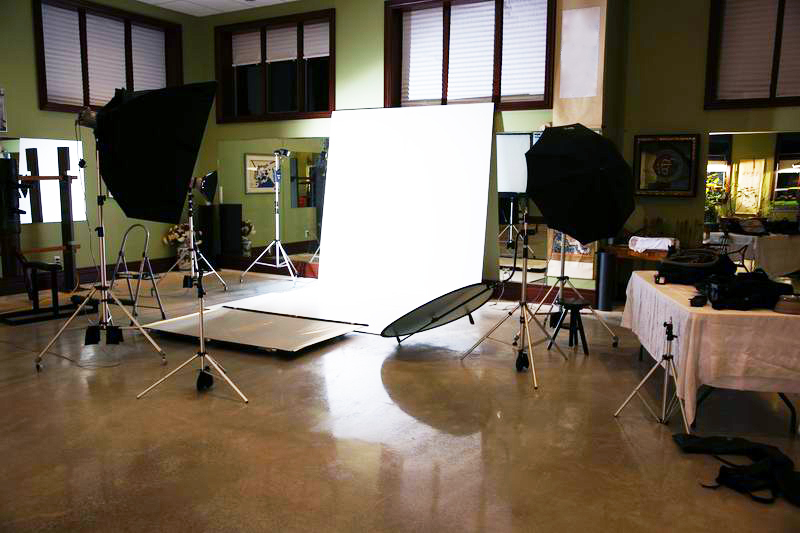 We also have several sizes ranging from very small to wall-sized backdrops for portraits, headshots, groups, etc. 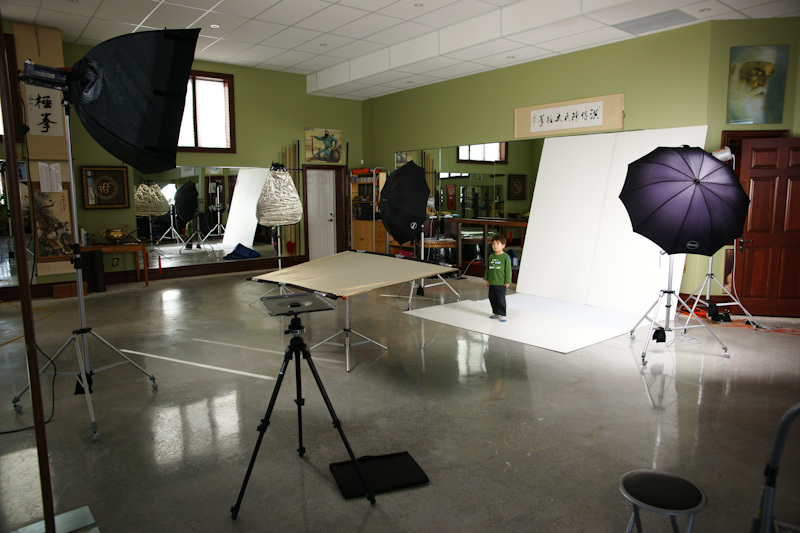 We can turn your location into our studio if needed!